Where are all the coffee lovers? 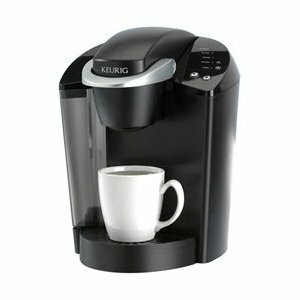 Come over and enter to win Keurig B44 Single Cup Coffee Maker. This giveaway is only for US residents. If you are outside US and wish to enter, that means if you win, you provide a US shipping address. Self sponsored by amazing bloggers from Cyber Connect social network. Giveaway made easy with rafflecopter.